Posted November 17, 2011 by William Martin & filed under Galleries. The BBC have released the first image from this year’s Doctor Who Christmas special. Tomorrow’s Children In Need will include an “exclusive sneak peek” at the episode. The live appeal night will air from 7.30pm on BBC One. 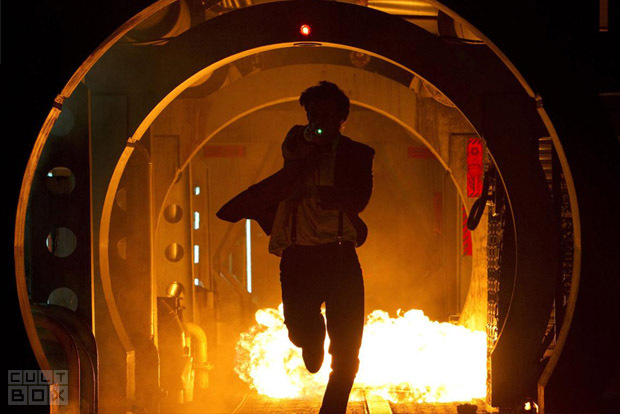 Written by executive producer Steven Moffat, the 60-minute festive special will be set during World War II and sees the Doctor (Matt Smith) “in war-torn England embarking on a magical and mysterious adventure with a young widow and her two children”.